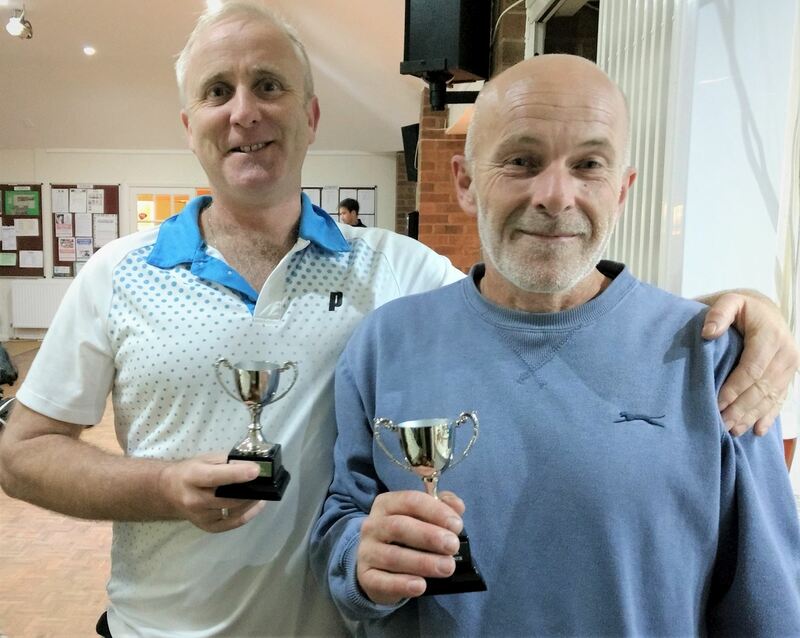 Congratulations to Mark Cresswell and Frank Walsh, who just held off the challenge of Chris Bell and Roy Meddings to take the Men's Over 45s Doubles Tournament on Monday 24th September. A strong field of 7 pairs all played each other, with every pair winning at least two of their six games. In the end Speedy and Frank, got the decision on points and a good pizza was enjoyed by (nearly) all.